Wild Timor is the first cafe venture for Australian ex-soldiers Shannon French, Tom Potter, Cameron Wheelehen and Tom Mahon. 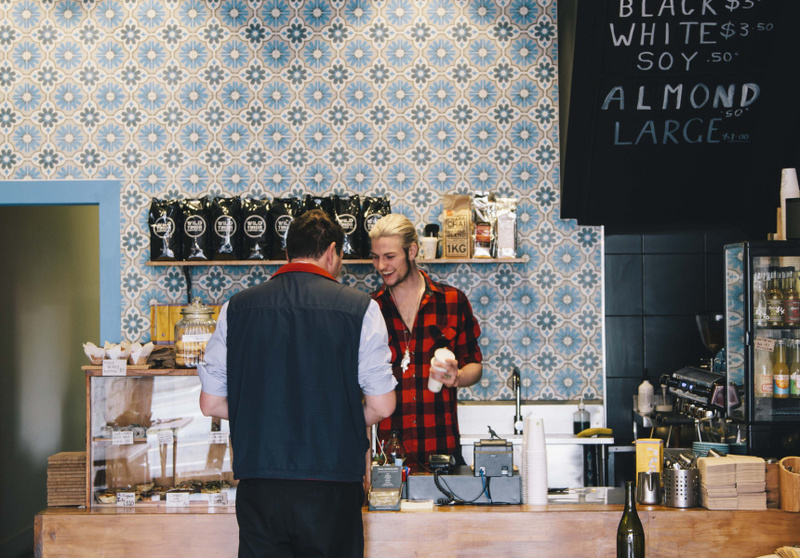 It puts Melbourne’s love of coffee to positive use, creating social change in Timor-Leste. On a 2012 peacekeeping mission, the four men discovered large expanses of organic coffee growing wild in the mountainous regions of Maubisse and Aileu. They began working with local farmers to export the beans to Melbourne. Through Wild Timor Coffee Co. sales, the team purchases new pulping machines for the villages, so they can process the coffee themselves, rather than sending it to a co-op. It also funds education programs, health facilities and further employment in the communities. The cafe’s food ethos matches that of its sustainably farmed coffee. The menu melds wholesome eating with traditional Timorese flavours. The signature dish is the Timorese sweet and sour egg on a potato rosti, with spinach, tomato relish and a chilli sauce inspired by the homeland. Cakes and sweets are plentiful, with superfood slices from Nutrition Darling and Portuguese tarts from the family-run Belem Bakery (Timor has a colonial Portuguese history). There’s also many a raw, vegan, gluten-, dairy- and refined-sugar-free offering. 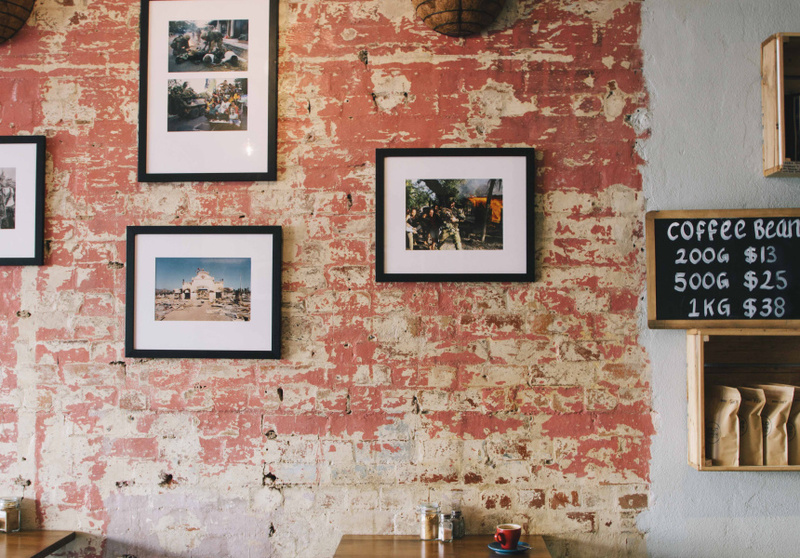 Indoors it’s rustic with exposed-brick walls, wooden box shelving and hanging images of the coffee growers themselves. 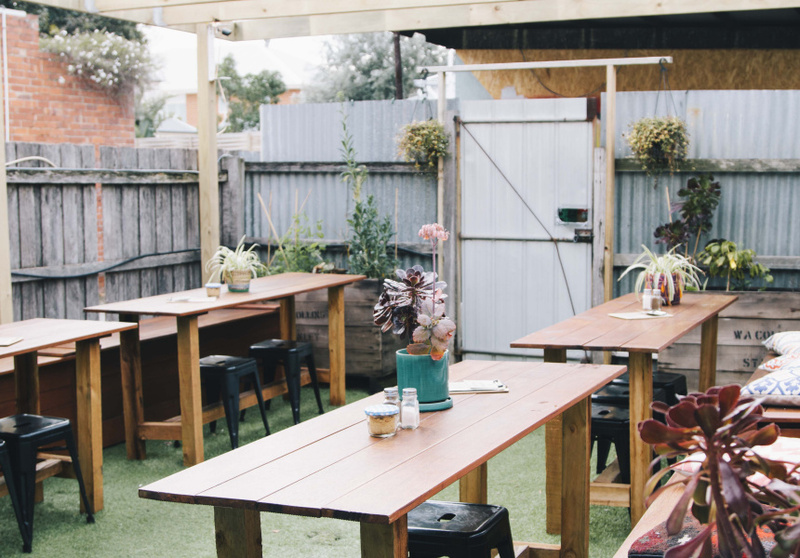 Out the back is a brightly hued, sun-filled courtyard, where your pup can join you for brunch.